Charlotte is in a Cookbook! 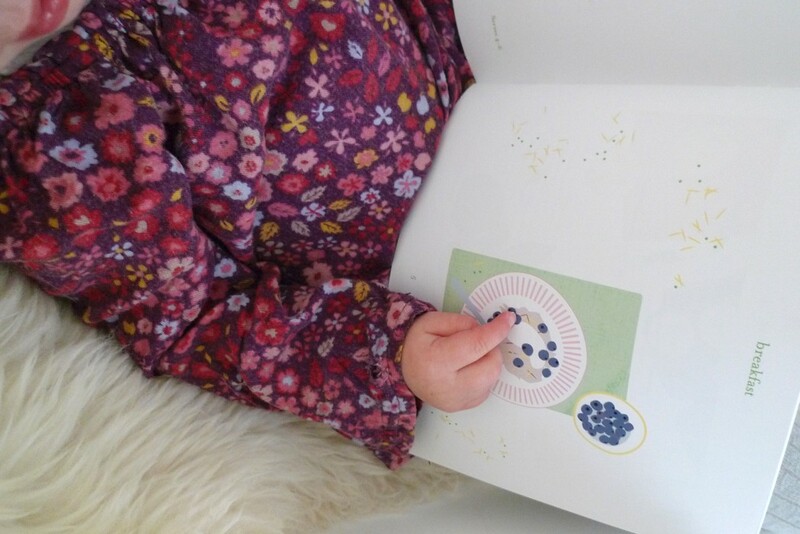 One of our recipes have made it into a cookbook by 12 little girls! Founder and creator Jane Harbison of Jane Harbison Design has designed a beautiful 32 page cookbook full of recipes by girls under 15. These are simple recipes that anyone can make. 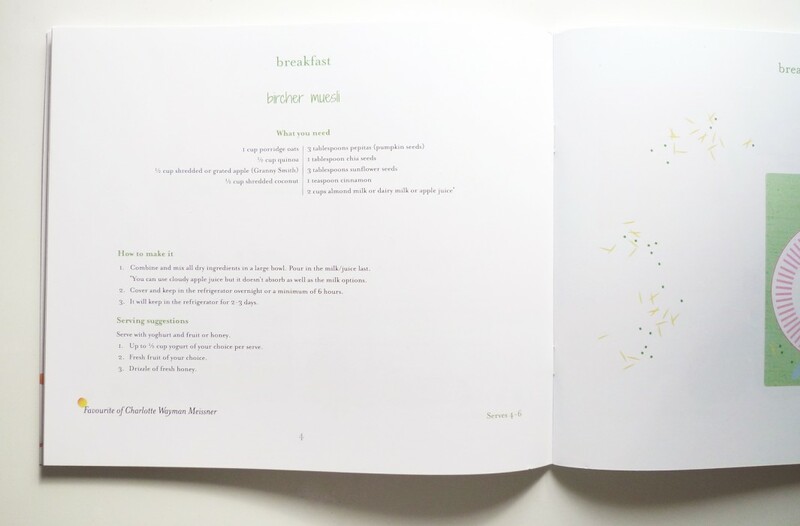 Charlotte’s Bircher Museli was chosen as one of the breakfast recipes. Charlotte loves helping out in the kitchen and has a real love of making. This makes me, as her mother, so incredibly happy. Every time I start to prepare a meal, she comes up to me and whispers, “Mama, can I help?” I love it! Thanks for choosing us Jane! We love the book! If you are interested in doing more, they have introduced a Profit Share program for children under 15 years old. Some girls, who feature in the cookbook, have seized this opportunity and have made plans for their hard-earned money. They have also put together a Program for schools where profits from the sale of the book go towards a scholarship back to the school, for other children to have a youngpreneur experience. If either of these interest you please email them at info@janeharbison.com and they will be happy to share with you How it Works.